When the Boombox was introduced on the morning of the WSOE tournament, many pro players were upset. The item destroys all structures in a radius around it and is incredibly overpowered in the competitive late game that usually takes place in a twisting mess of player builds. In normal Fortnite games, the item honestly isn’t used that much. It takes up an item slot and there often isn’t enough structures being built to make it worth it. 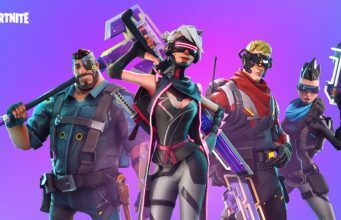 In Pop-Up Cups and official tournaments, that changes. Having an item be underpowered in the normal game and overpowered in competitive play feels like the worst of both worlds. That led umotex12 to propose a solution. The post does a good job of explaining the benefits to the change, but how about the negatives? This item would still be really strong in Tilted. Players who have no idea what’s happening below could see the entire building be destroyed pretty quickly. The other possible negative is brought up by DBtheMC in the top comment. Comment from discussion DBtheMC’s comment from discussion "What if Boombox was harvester tool? It would resolve so many problems with it [OC]". Yeah, that really doesn’t sound like fun. But this would still be easily worked around by having the mats appear on the ground and not go straight into the inventory. 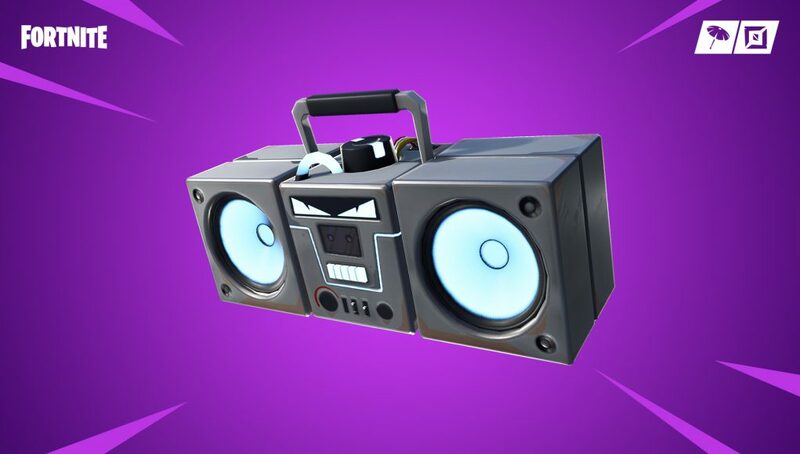 This is could be a good way to keep the Boombox in the game and keep it useful, while not having it destroy the late game in a competitive setting.